a Japanese government-related organization that promotes trade and investment. 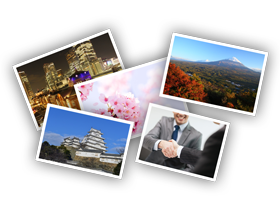 If you're thinking of Japan as an import source or export market, or if you'd like to bring your business here, this is the place to start. Talk to JETRO First in Arabic - new version now available! "Japanese spirit - Behind the high quality technology"
What did the Arab prince discover during his stay in Japan that impressed him so much? Of the total number of companies in Japan, 90% are small and medium-sized enterprises, and they strive every day to create new innovations. 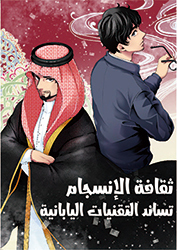 Our new "manga" (in Arabic) booklet helps illustrate what the keys to the high quality services and technologies that drive the Japanese economy are. *Turn pages by clicking the corners.